90% of paper bills in the United States have traces of cocaine. We have all heard the term “dirty money” for cash laundered by drug traffickers. Well, it seems it has a new meaning: drugs are literally on the money. 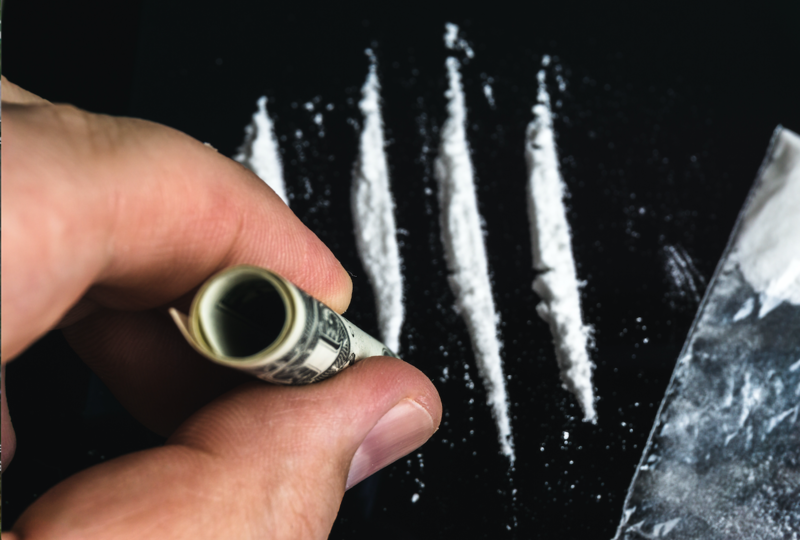 According to an American Chemical Society study, some 90% of paper bills in the United States have collected traces of cocaine over the past twenty-five years. More than 4,000 bills were examined as part of the study. There are drug traces all over the bills Americans touch and use to make purchases every day. The findings are alarming for two main reasons. First, it reveals the extent to which paper money is used to snort cocaine. Second, that the same bills are being passed from person to person with traces of cocaine on them is scary. Not all bills are involved in drug use, however. Contamination can also occur inside cash machines at the bank. Also, the amount of cocaine founded depends on the value of the bill. The one dollar bills are less contaminated than higher denominations. But don’t panic, scientists have confirmed that the amount of cocaine found on bills does not pose a danger to health. Nevertheless, disease-causing bacteria such as Staphylococcus aureus and pneumonia have been detected on paper bills. This is why it is advised to wash your hands after touching cash. Cocaine is found not only on money. Data released by the European Monitoring Centre for Drugs and Drug Addiction shows that amounts of cocaine have also been founded in waste water in Europe. For example, in London almost 900 mg of cocaine have been found per 1,000 people. These statistics are alarming and help raise awareness on how drugs can be found on the most common things in our daily lives. I am a 19 year old French, Spanish and Greek woman who studies Global Communications, Marketing and Journalism.